Allows users to register and connect their ORCIDs via the orcid.org API. 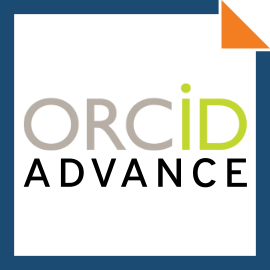 Once an ORCID has been authenticated, users may manage their ORCID read/write permissions. If read permissions are granted works from orcid.org may be imported. If write permissions are granted, EPrint records may be exported to orcid.org.